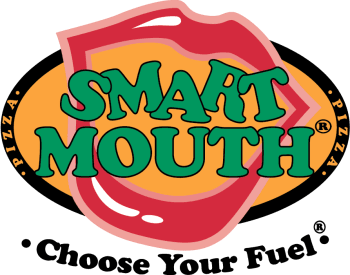 Smart Mouth is embracing and supporting a social media campaign to encourage students to find creative ways to say “Thanks” to the people who work so hard to serve hot, fresh meals in schools everyday. We encourage use of the social hashtag #thankalunchlady to encourage shares of random kindness. But sometimes, it’s the personal touch that means the most!